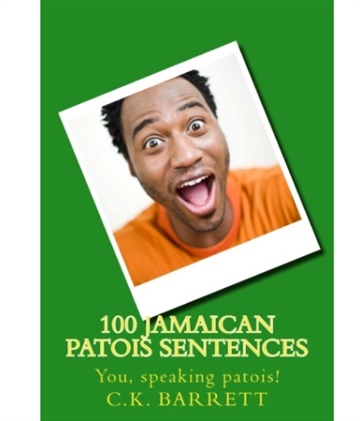 This pronunciation guide will show you how to pronounce the sentences in 100 Jamaican Patois sentences. Born in Kingston Jamaica, CK Barrett is a teacher at heart. She loves both teaching and studying foreign languages. 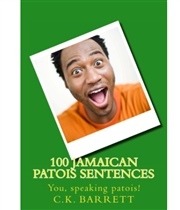 The dialect spoken in her homeland Jamaica is one of her favourite things to teach. When she is not teaching she enjoys eating, traveling and keeping up with the world of tech.